Don’t be surprised if someone in Prishtina stops you on the street, asks where you’re from, and tries to invite you for a coffee. The capital of Kosovo is one of the most welcoming places in Europe, where a stranger is just a future acquaintance and hospitality is taken seriously. 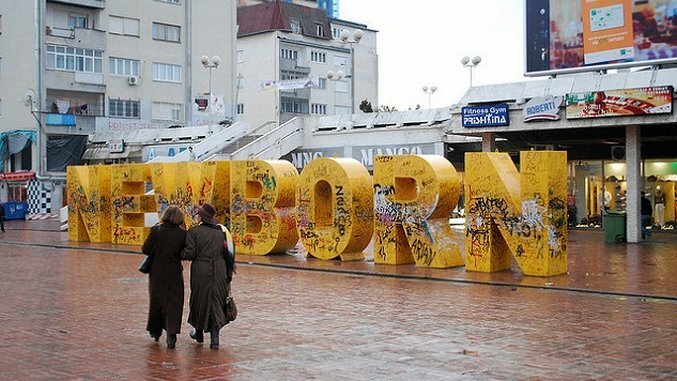 Prishtina is also the capital of the youngest country in Europe—both by Declaration of Independence (February 2008) and by age of population (70 percent under 35). The city has emerged from the destructive wars of the 1990s and become a bustling capital teeming with trendy 20- and 30-somethings, cafes, clubs and restaurants. It’s still rugged; cars park on the sidewalks, construction is ubiquitous, and you’ll see the occasional carload of U.N. troops. But make no mistake, Prishtina is safe and welcoming. It’s an easy place to make friends—more people speak English than in many other European capitals—and because Kosovo is the only country west of Belarus that requires a visa to visit European Union countries, locals are keen to chat with foreigners.